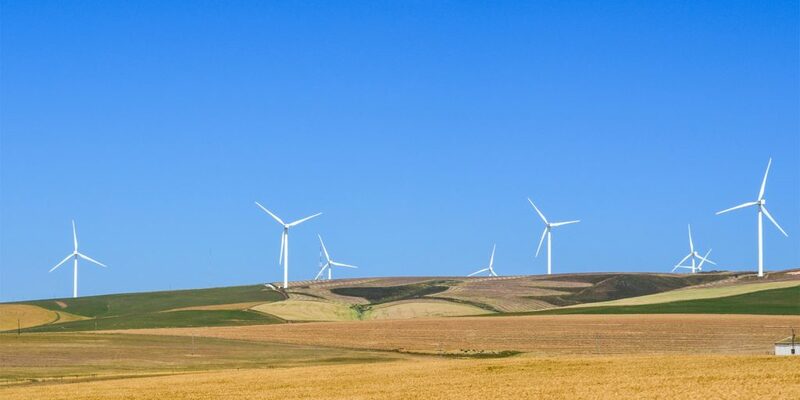 We’re a proud partner of the Action 24 project – an initiative that aims to strengthen environmental governance and civic participation, in order to advance decarbonised sustainable and inclusive development in South Africa. Food and Trees for Africa, the African Climate Reality Project and the South Durban Community Environmental Alliance are also partners in the project, which is co-funded by the European Union. The project is working towards empowering civil society, media, youth and women groups to more effectively engage with the legislature (Parliament and the provincial legislatures) on laws and oversight, to achieve a healthier and safer environment, improved livelihoods and resilience to climate change. 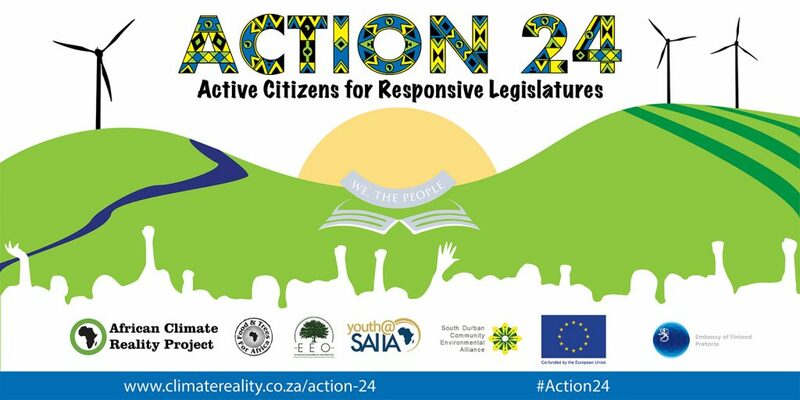 Action 24 aims to foster more bottom-up, participatory decision-making processes on environmental issues, and encourage citizens to seek effective representation from the legislative institutions, using them to improve service delivery by the government. Each year four provincial workshops are organised under the Action 24 project. The aim is to empower local activists, organisations and local media houses with knowledge and skills on why and how to engage the provincial legislatures and Parliament on environmental issues. Ultimately, it is expected that participants will in turn apply and encourage such participation within their constituencies. The workshop will also serve as a basis for further collaboration with and support to organisations willing to engage with the legislature on environmental issues. The model legislature activities are designed as an educational and advocacy experience for youngsters who are interested in and engaged on sustainability related issues. This is intended to give them a better understanding of the mandate the provincial legislatures and the legislative process through background research and a simulation. These authentic experiences will contribute to teaching participants the value and importance of the democratic process while reflecting on how Parliament affects the lives of South African citizens. These activities will strengthen young people’s research, policy understanding, presentation and teamwork skills. Working in teams of three, participants will be assigned topics within a particular legislature committee and will come as representatives of their schools and their communities. Participants will become ‘delegates’ and will be tasked with researching the topic from their school’s perspective and write a school-focused position paper ahead of each session. During the sitting, they will engage in the debate and negotiation process while representing the views of young people in their communities. The ultimate goal for each session is for delegates to work together to create a provincial youth statement on the issue being discussed. At the end of each model legislature session, the participants will present their conclusions for submission to the provincial legislature. They will also identify relevant policy windows and will be encouraged to represent the youth of South Africa at future provincial meetings.